Well, not really. 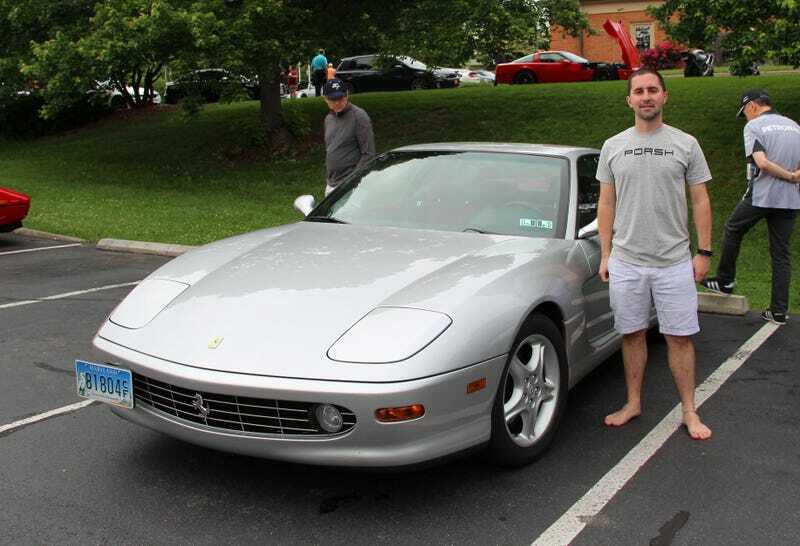 But the 456M GTA is my favorite Ferrari, despite being overlooked by the general population. And this is only the third one I’ve ever seen. I was stoked when it rolled into Cars and Coffee, and it’s been showing up for a couple of weeks now.